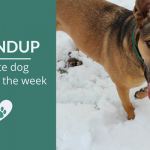 From the simplicity of pet insurance plans to the various reactions we have when we come in contact with dog slobber, here’s my favorite dog articles of the week. I hope you enjoy them as much as I did. In depth look at how simple pet insurance plans are compared to human ones. Of course just with human insurance it’s important to read the fine print; most pet insurance plans don’t cover pre-existing conditions. New study found that dogs can remember & relive experiences much like the way us humans do. These findings suggest that dogs have episodic memory, something we used to only attribute to humans. Makes me question the whole ‘dogs live in the moment’ mentality I’ve been hearing for years. 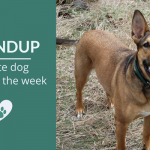 Great post about punishment, and the bad advice many of us receive when looking for ways to help train our canine friends. 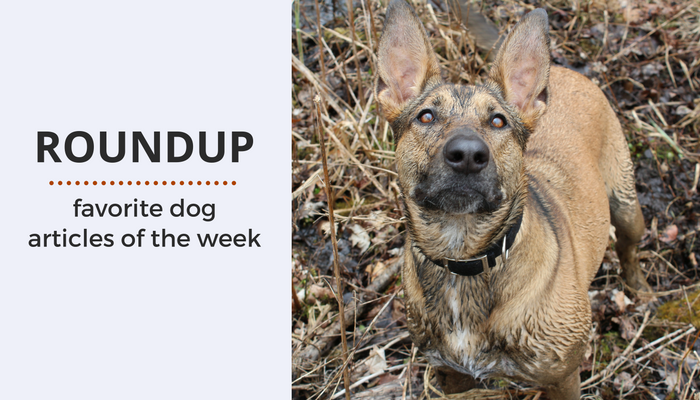 Leptospirosis (Lepto) is found worldwide in soil & water, but many of us dog owners know very little about it & the risk it carries for our dogs. This post is an excellent read for those of us who have to decide whether or not to vaccinate against it. Need a good laugh? Check out this post about doggie slobber, and the funny reactions we have when we come in contact with it. Beautiful reunion after 3 years. Dog sees snow for the first time. Another wonderful Hope For Paws rescue – with one of the most heartwarming endings. Thank you so much for including my post about Lepto. 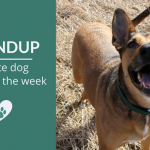 One important thing for dog folks to remember is that vaccination is not 100%. My Jeffie (in fact, all my dogs and horses) have always been vaccinated for Lepto. As long as I continue to live somewhere with frequent wildlife, I’ll continue to do this. Absolutely, I was shocked when I read that. 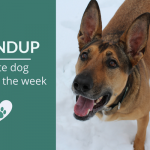 It’s so important for people to understand what risk factors are involved (such as location, your dogs daily activities) when deciding on vaccines.